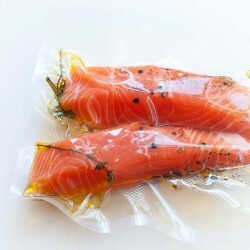 These absorbent soaker pads are designed for use when vacuum sealing meat or fish. The food grade, 145g soaker pad is safe to use with any foodstuff. It will absorb up to 30ml. 130mm x 100mm. 50 pads to a pack. No more messy vacuum bags! 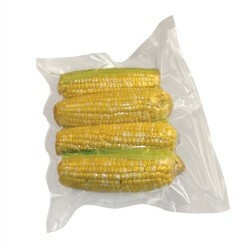 The accessory hose is designed to fit Food Saver Vacuum sealers and has a fitting that attaches to F..